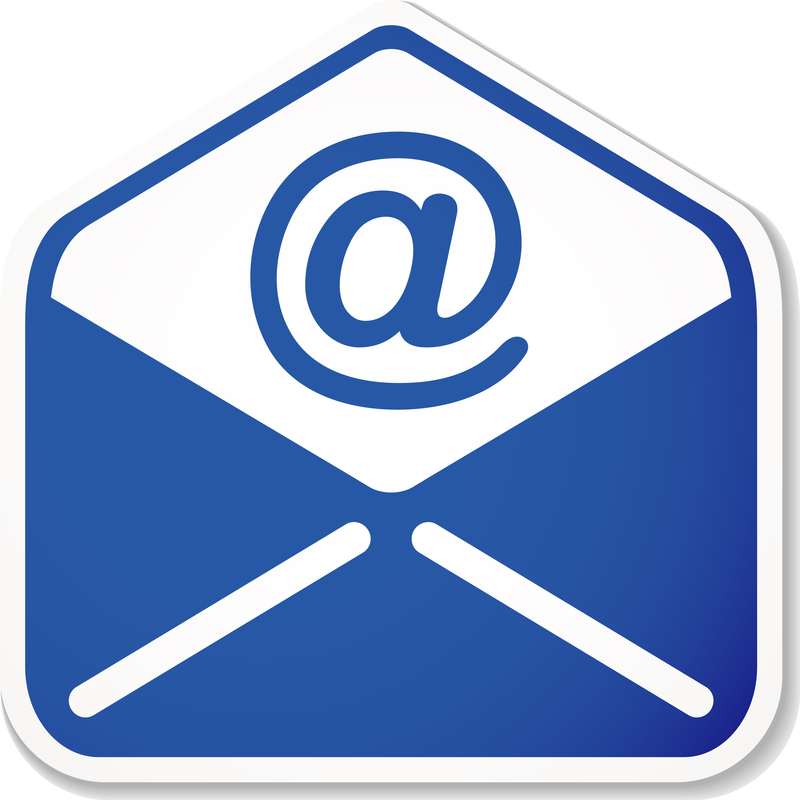 If you would like a quote or have a general enquiry then you can call us on 01234 355333 or 07850 557524. 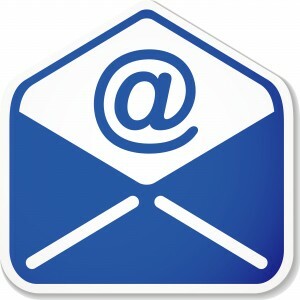 Alternatively, please complete the form below to send us an email. 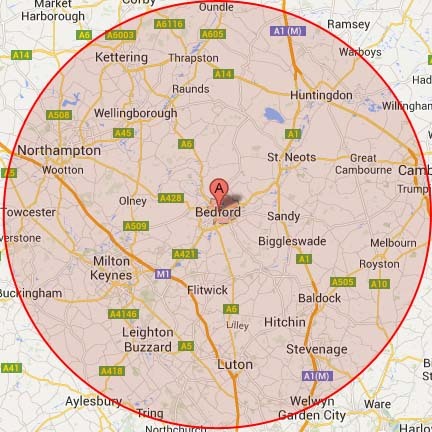 Mario's Heating covers an area of approximately 30 miles radius from Bedford (see map). 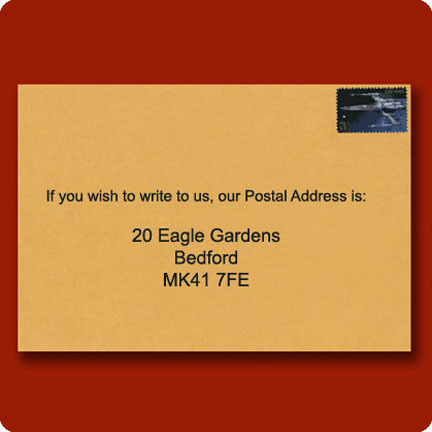 If you're unsure if we will cover your address, then please give us a call and we'll do our best to reach you.